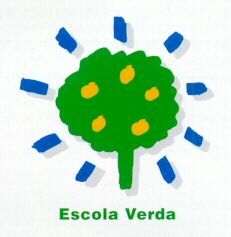 Our school from 2002 participates actively in an Environmental program from the Catalonian Government. For our school community is important to collaborate with the environment helping students to understand how important is to respect and protect the world around us. Students use reusable plastic containers to bring their snacks for their free time in between classes. Aluminum wrapping is not allowed at school. At every classroom there is a corner with paper, plastic and organic bins where students can reuse, recycle and reduce. School promotes a healthy snack, at least once a week, taking a piece of fruit on Mondays. Students, take care of a vegetable garden located in the school.